CrossFit 4982 is not a quick fix fitness facility, but a gym where the dedication to health and longevity becomes a lifestyle. 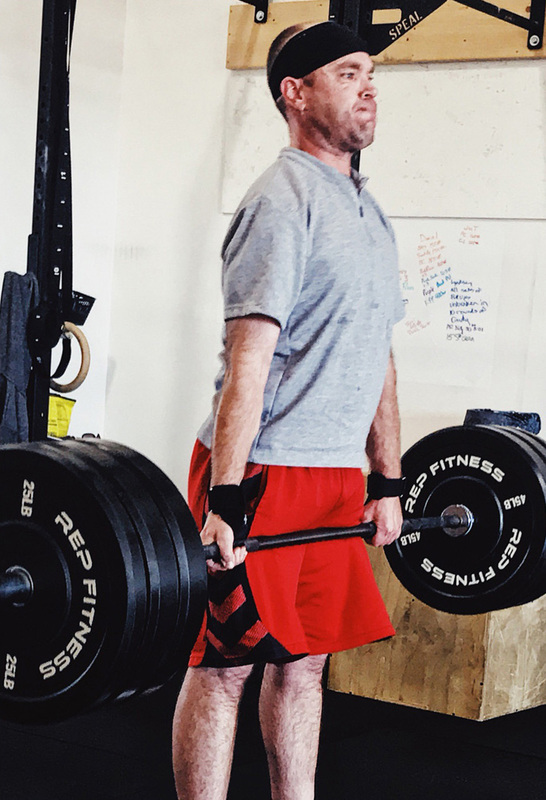 CrossFit 4982 in north Loveland, CO is a community of dedicated fitness professionals bringing CrossFit training and functional fitness to the Loveland and greater Fort Collins area. We are motivated to help you achieve your fitness, athletic, and fat loss goals. What does CrossFit 4982 offer? We cap classes at 10 to ensure all athletes get the personalized attention they deserve. Near Highway 287 with easy access to Loveland, Fort Collins & Berthoud. “Constantly varied, functional movements performed at high intensity.” We begin our one-hour classes with a thorough warm up, moving into some strength work. Afterwards, we typically make that strength movement part of our WOD (workout of the day) at a significantly lower weight to continue perfecting the movement while adding other forms of cardio to include anything from running and biking to burpees and sit-ups. In this class, we follow the CrossFit 4982 workout of the day taking away most of the barbell work and adding a little more cardio and body-weight strengthening exercises. This is a time to make up a workout you missed or work on your strength and skills under the watchful eye of your coach. It is athlete’s choice! This class is provided to teach anyone new to CrossFit 4982 the basic movements and terminology to feel comfortable in our regular classes. Led by Jenny Dolan, this 30-minute or 1-hour class will stretch and lengthen your muscles and joints for better, safer training, while calming your mind for more direct focus. This is for student athletes who want to take the play in their chosen sport to the next level. Gain Confidence • Strength • Stamina • Overall Fitness • Have Fun Doing It! Are you tired of your same old boring exercise routine? Come experience the CrossFit 4982 difference! 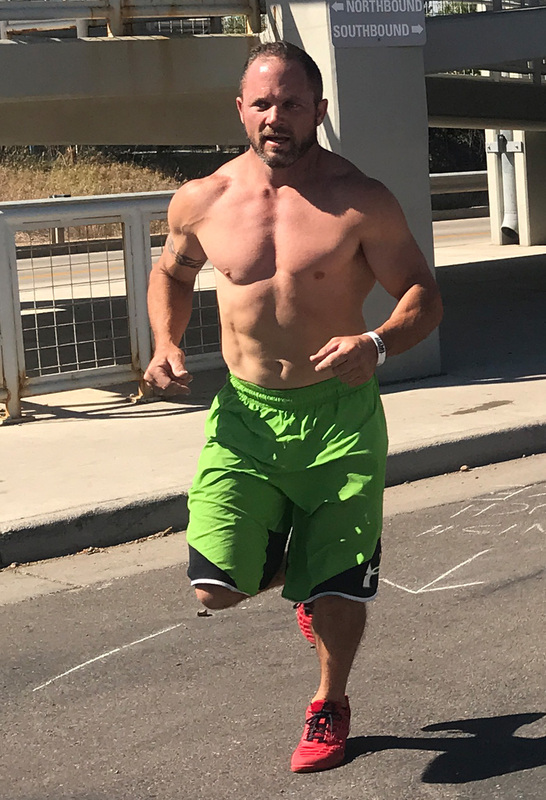 Whether you are a beginner or an accomplished athlete, all workouts are tailored to your personal fitness level in a highly supportive community of athletes. 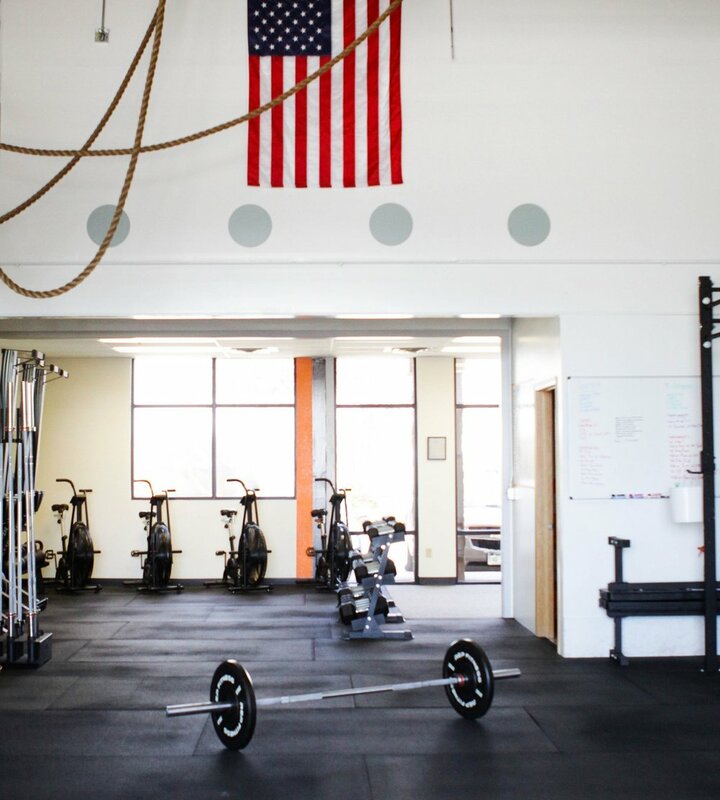 CrossFit 4982 is the only female-owned CrossFit gym in Northern Colorado. 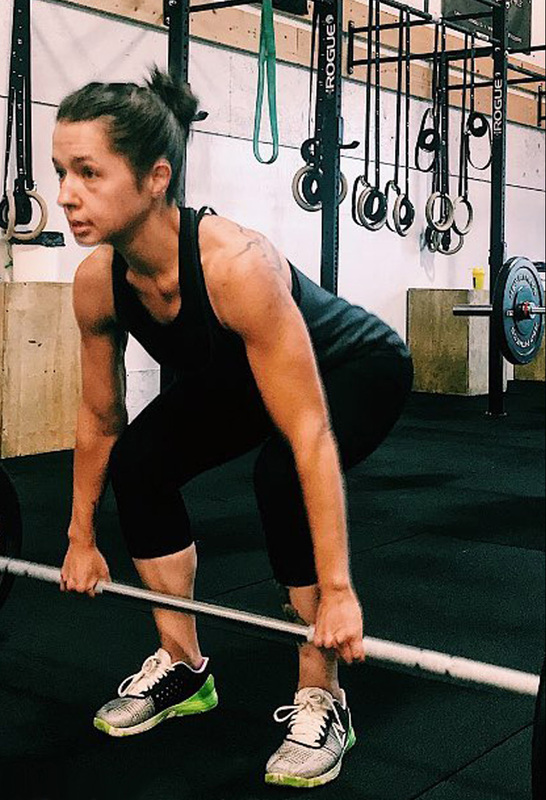 We have specially educated and dedicated coaches ready to help the high school athlete get better at his/her sport, the new mom lose baby weight, or the advanced CrossFitter get better for competition. We're excited to have you check out CrossFit 4982! Please choose a class on the schedule that works for you or contact us if you have any questions.